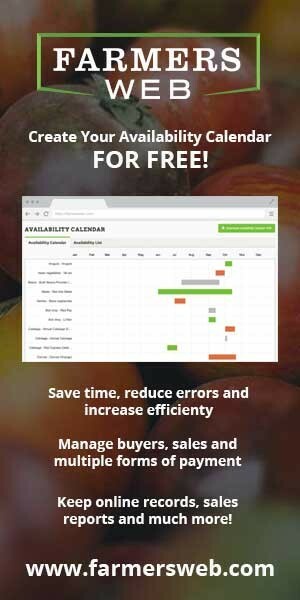 Welcome to Growing for Market! 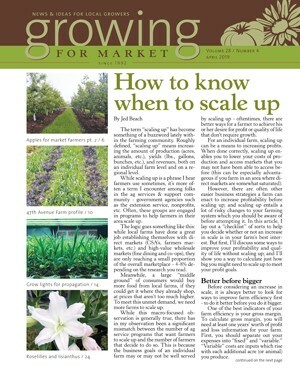 Growing for Market is America's most respected trade publication for local food and flower producers. 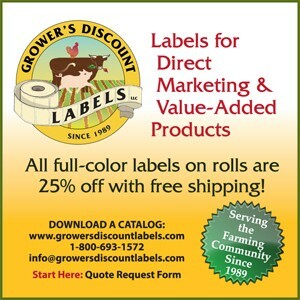 GFM keeps you informed about the business of growing and selling vegetables, fruits, cut flowers, plants, herbs, and other food products. 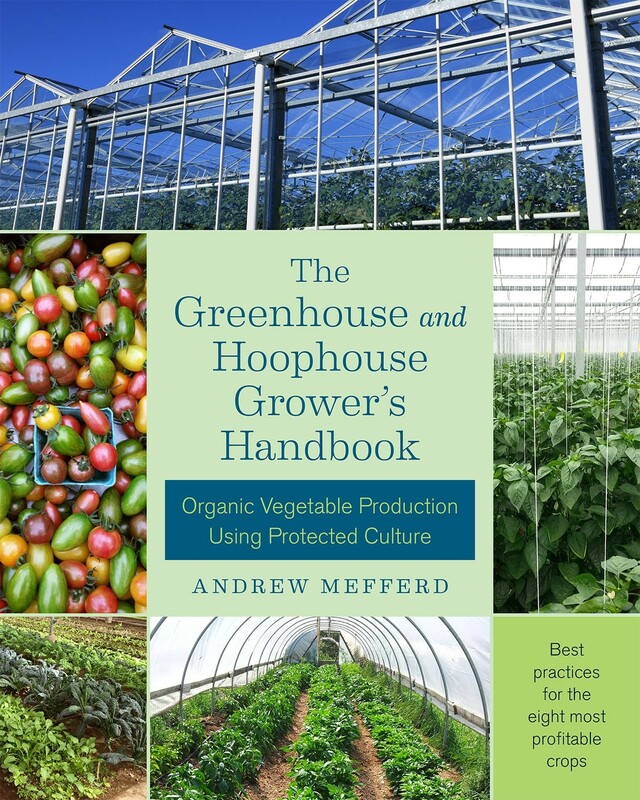 If you are market gardening or farming, whatever your scale, we guarantee you'll find valuable information that will help make your business more profitable and enjoyable. Please join us today! Join as a Full Access member to get every issue as a PDF plus have access for one year to the Growing for Market archive. 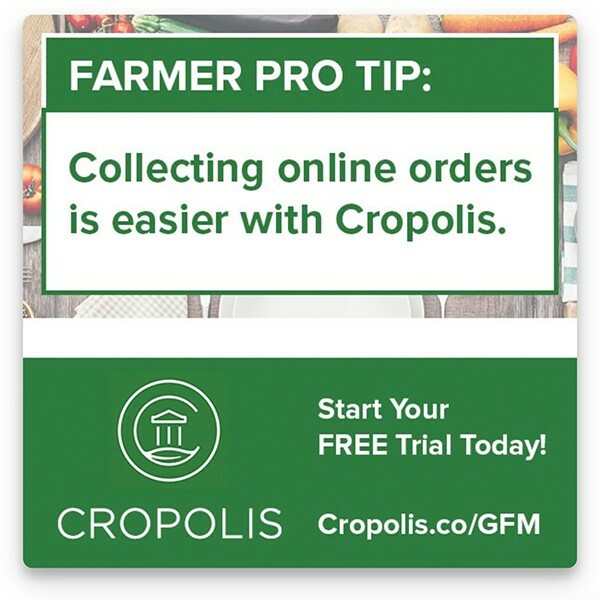 Or join as a Full Access PLUS member to get GFM by mail and have archive access. 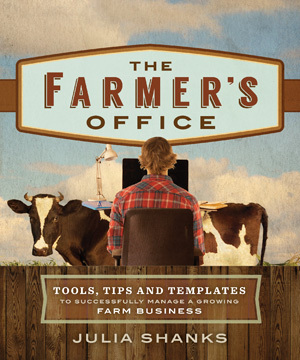 NEW BOOKS — GFM subscribers get 20% off these and all books. 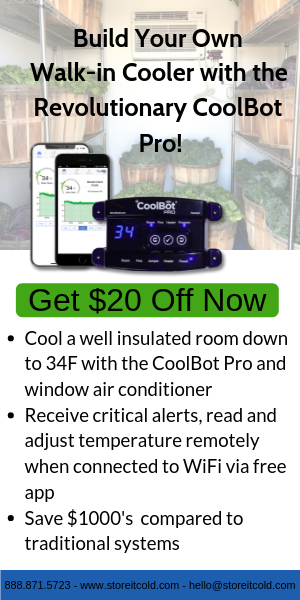 To get the discount, log in first using the information provided in your current issue. Or phone us at 1-800-307-8949. 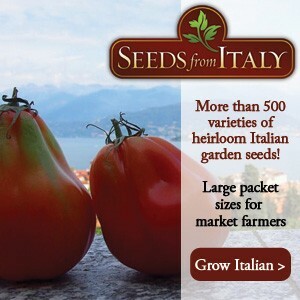 Interested in growing flowers? Start here! 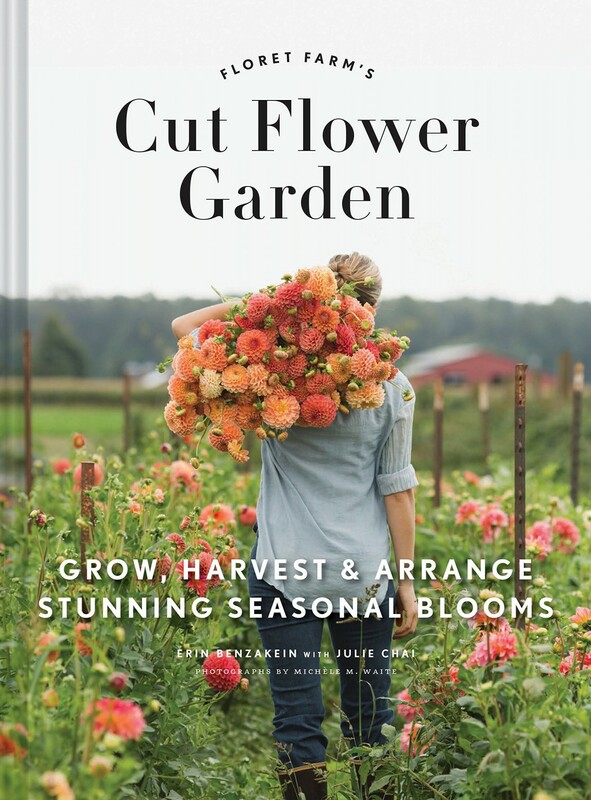 Growing for Market is Information Central for Cut Flowers. 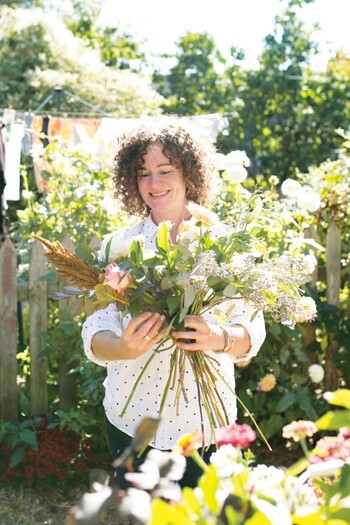 GFM founder and former editor, Lynn Byczynski, wrote the book on small-scale commercial cut flower production: The Flower Farmer: An Organic Grower's Guide to Raising and Selling Cut Flowers. 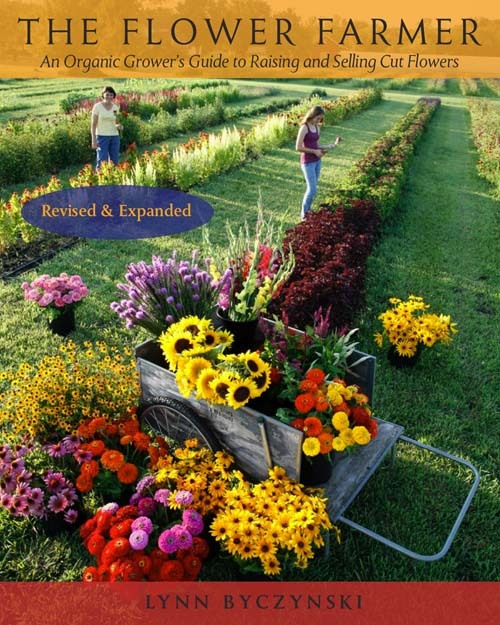 Every issue of GFM has an article specifically about the business of growing cut flowers. You can read them by becoming a subscriber. 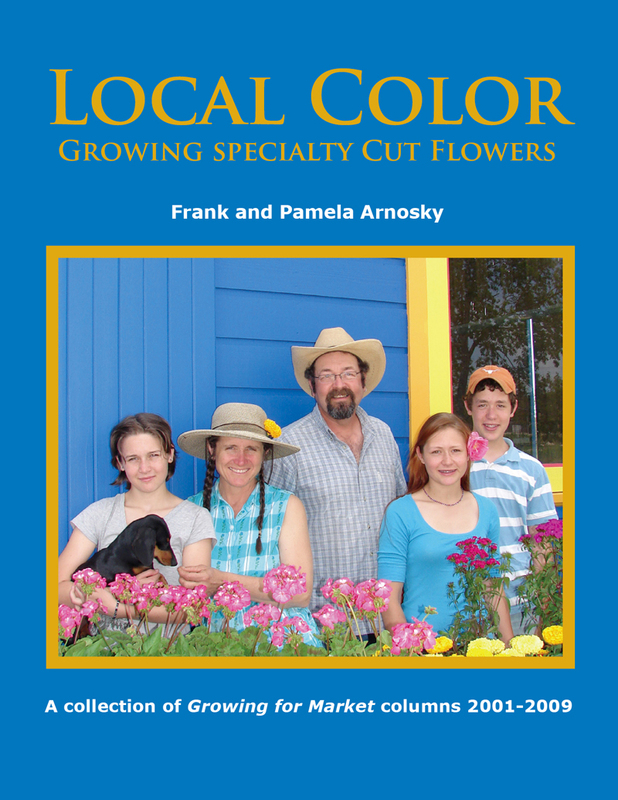 Frank and Pamela Arnosky wrote a regular flower column for Growing for Market for more than a decade. Their columns are collected in the book Local Color, available in print from the GFM bookstore. Or read it right now by downloading the E-book! 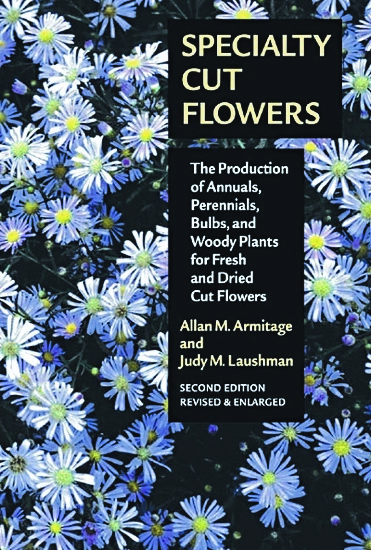 We also sell Specialty Cut Flowers by Allan Armitage and Judy Laushman, which is the essential reference work on every kind of cut flower. You will open it every day in spring! 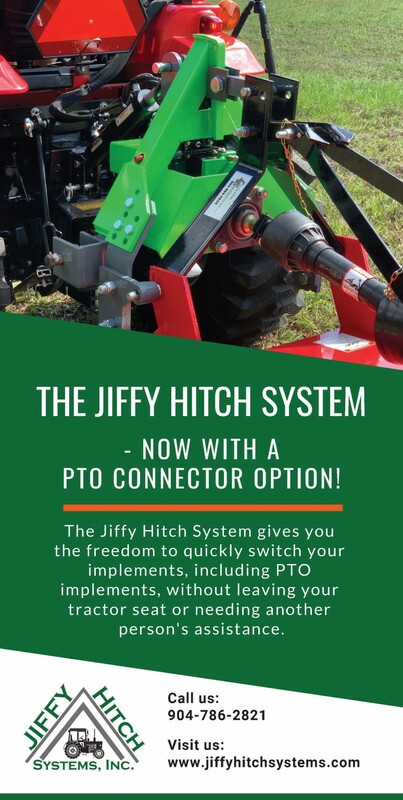 It only took me a few minutes to decide to put the Beech Grove Farm Fall Tour on my schedule upon seeing the advertisement in a Pennsylvannia Association for Sustainable Agriculture (PASA) e-blast. Visiting this horse-powered vegetable operation has been on my farm “bucket list” for many years. 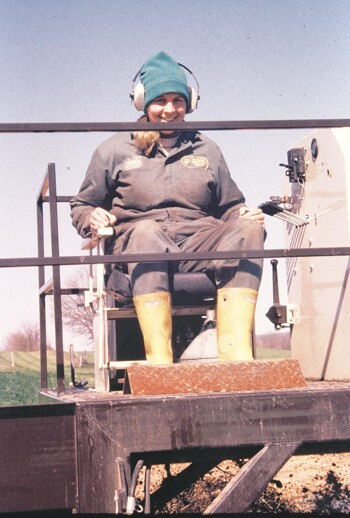 I hold Anne and Eric Nordell as some of my most highly respected farm heroes. I don’t know when I first heard about the Nordells, maybe from a GFM article, or an Acres piece, I can’t remember. But I do know I figured that anyone who farmed with horses had nothing to teach me, because I was a tractor fanatic. How’s that for stupid and short-sighted? Anyway, I got to hear the Nordells present at an all-day workshop back in 2010. 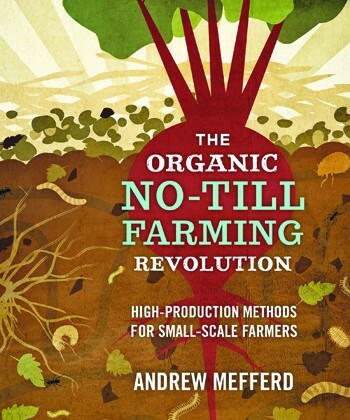 They described extensively how their “weed the soil, not the crop” rotation strategy was a foundational principle for their farm. 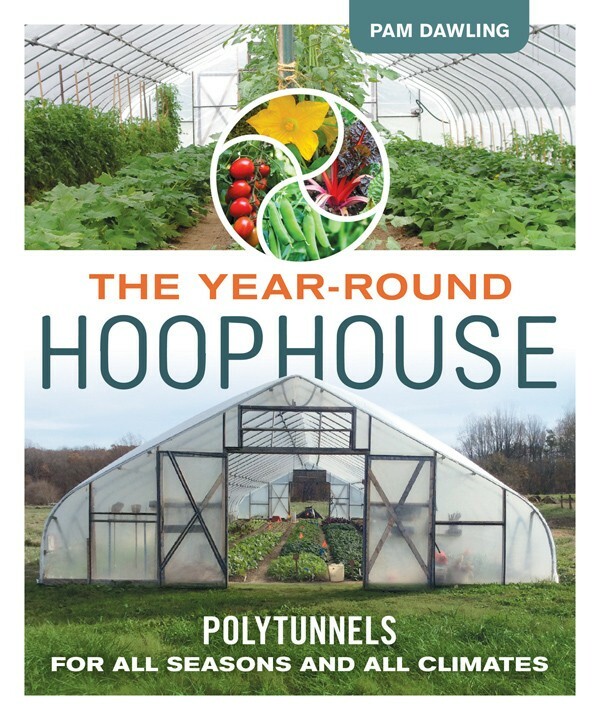 I was tremendously impressed and inspired and took some of their ideas home to reshape my crop rotation system. 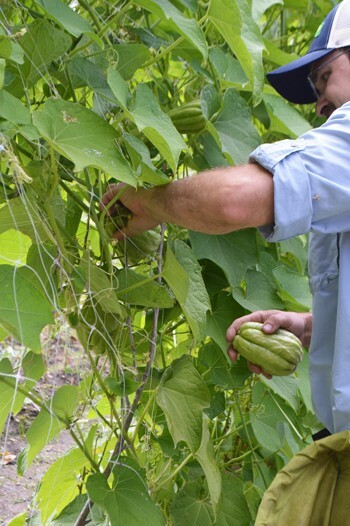 By passion and necessity, farmers are natural innovators. The consolidation in agriculture has led to manufacturers focusing on larger scale tools and equipment, leaving smaller and mid-scale farmers to tinker and “farm hack” old tools to make things work for new systems. Sometimes these projects come together perfectly; as we use welders, carpentry, and possibly too much duct tape (or used greenhouse plastic, used drip tape, etc.) to create the odd looking but highly functional tool. Other times we are left with this mentality of “if only” as we long for more specific design tools to build exactly what we need. 3D printing presents the opportunity to do that. 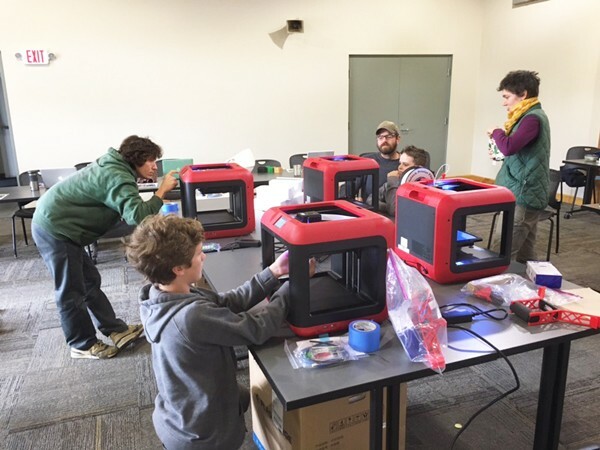 In addition to making tools themselves, 3D printing software can be used to design and construct prototypes to be sent off for fabrication in another more appropriate material. In the hoophouse plants grow bigger and faster. We want to avoid anything that slows growth down. All that growing burns up the organic matter and nutrients in the soil at a fast rate, particularly in hot, humid climates. We need to replenish the soil more generously and more often than we do outdoors. 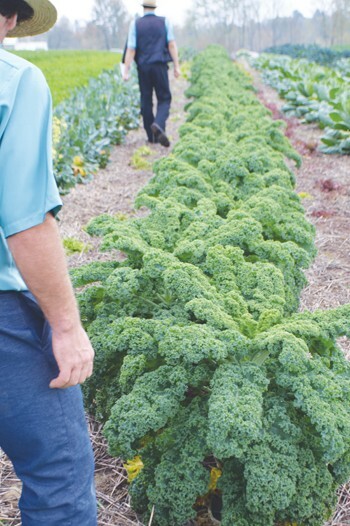 Good soil health means having enough plant nutrients, not surplus. 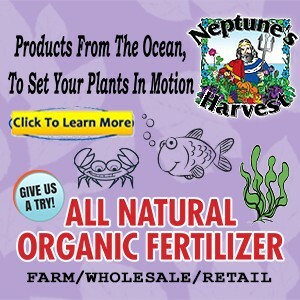 If you have too much soluble nitrogen (N), it can leach into the groundwater or burn up the organic matter. 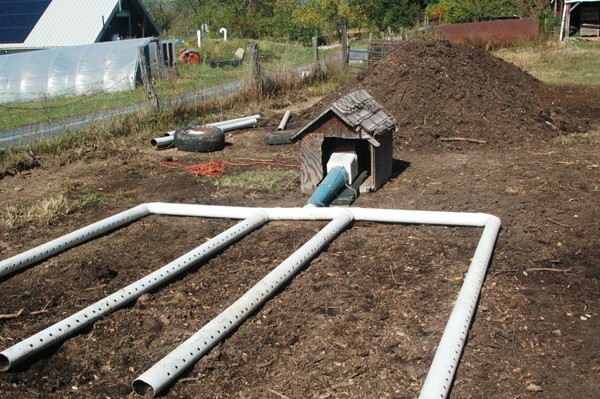 Using manure or compost for a nitrogen source can cause the build-up of excess phosphorus (P). I was born loving plants. Instead of animal pets I had plant pets in my room. One of the best gifts I ever got as a kid was a three-tiered white plastic plant stand. How’s that for a strange kid? 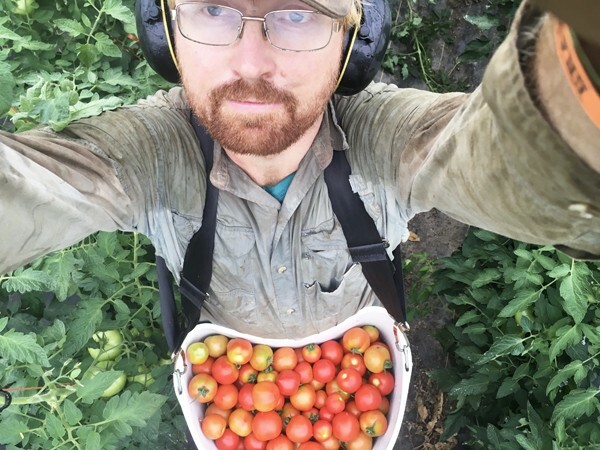 My relationship with growing food crops began when at age nine I got a tiny, heavy clay soil garden plot at the local community garden in Reston, VA. Accurate and detailed records from last year can help us to farm better this year, but when its mid-season, a new worker is joining on harvest day, or there’s a tight harvest deadline to meet, it can be difficult to keep consistent records. 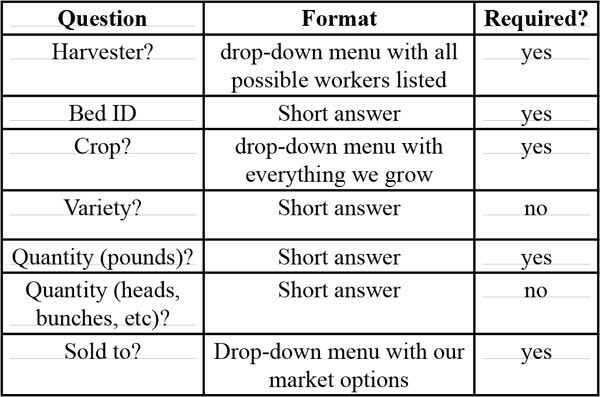 In particular, we’ve struggled to record all harvests as they come in, instead of piecing together harvest data later based on inconsistent handwritten records, invoices, and market sales. 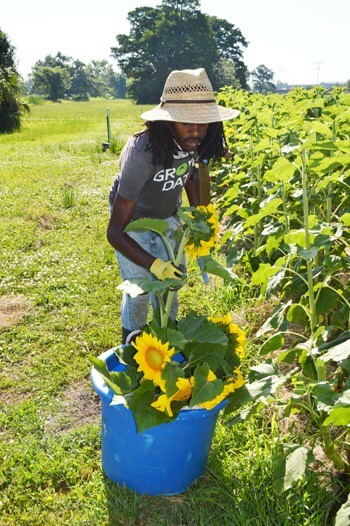 Leo Gorman’s name was mentioned to me many years ago - some old farming colleagues from Alabama told me about an energetic young man farming food and people in the middle of the city of New Orleans. I arranged a visit to Grow Dat Youth Farm a few years back to meet this grower, and to help him with some soil fertility recommendations. Leo and I have been friends and colleagues ever since. I returned to New Orleans this past spring for my third visit to Grow Dat. 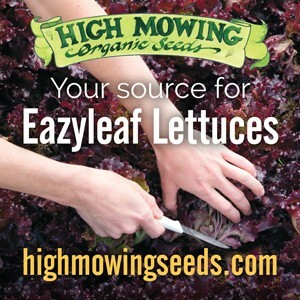 We regularly harvest into a half dozen containers on our farm. Bulb crates, flip-top crates, storage crates, pallet bins, five gallon buckets, and waxed boxes. 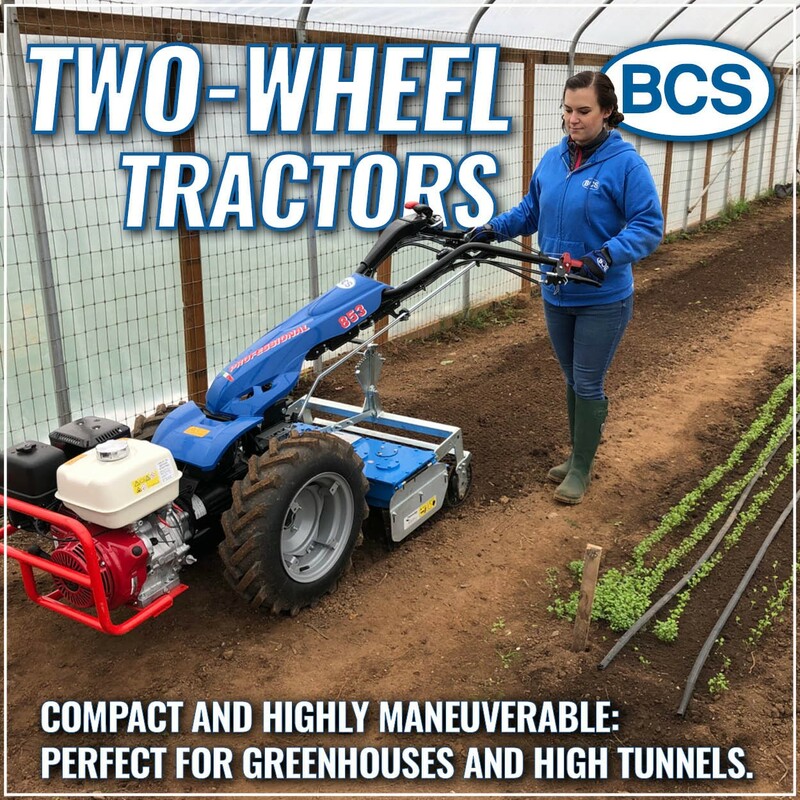 Our new favorite receptacle, though, is vastly more ergonomic and hands-free, and has changed the way we pick several crops, making it faster and more efficient and enjoyable. Taking a page from friends of ours who pick apples on a nearby orchard, we sought out an apple-picking type basket, reasoning that it would work similarly well in our vining crops. It’s warm and surprisingly arid as I drive from the New Orleans airport 80 miles northwest to Baton Rouge. I’d expected oppressive humidity in May, but it feels just like spring in Maryland, except there are tropical plants all around, and the crops are much further along. 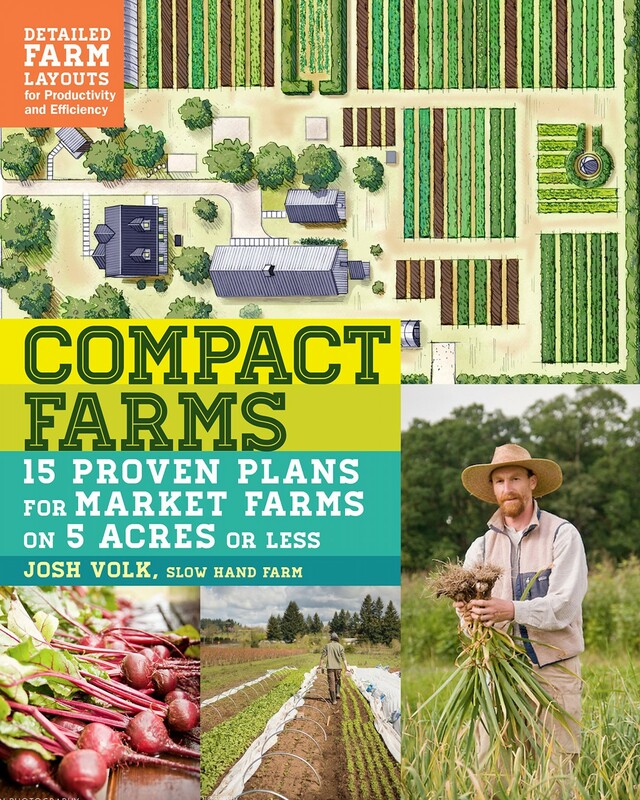 Somewhat oddly located on what looks to be a vacant lot off a busy two-lane highway is Fullness Farm. It’s just south of the city, right next to the last major housing development. There are signs of farming in the front field, and a sizable aging metal building dominates the landscape. Down the driveway, deeper into the property, is the tidy and very intentional farm center. 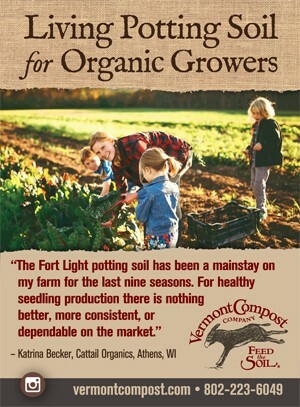 We at Four Winds Farm in Gardiner, New York have developed a no-till approach to farming that uses a lot of compost – 40 yards per acre. When we first developed our model 20 years ago, our market garden was small, only 1.5 acres, and we got our compost from an off-farm source. As we expanded, it made sense that we figure out a way of making our own compost.